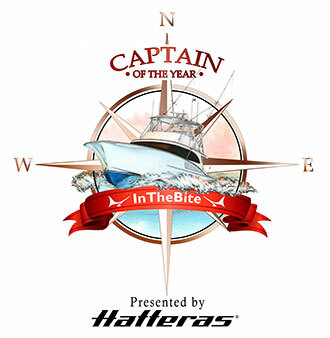 The first annual event kicked-off on Thursday with Champagne & Ceviche, a Captain’s Reception by G.H. 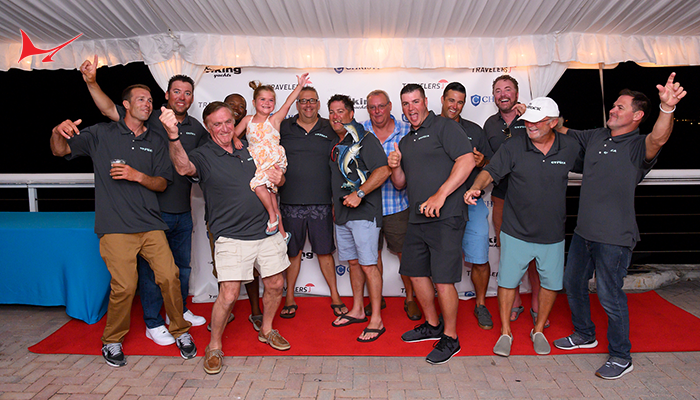 Mumm and Monty’s Seafood, sponsored by HMY Yachts and Viking Yachts. On Friday, the two-day sailfish charity fishing tournament began, where a total of 113 sailfish were caught by 17 teams competing for the title of Tournament Champion. 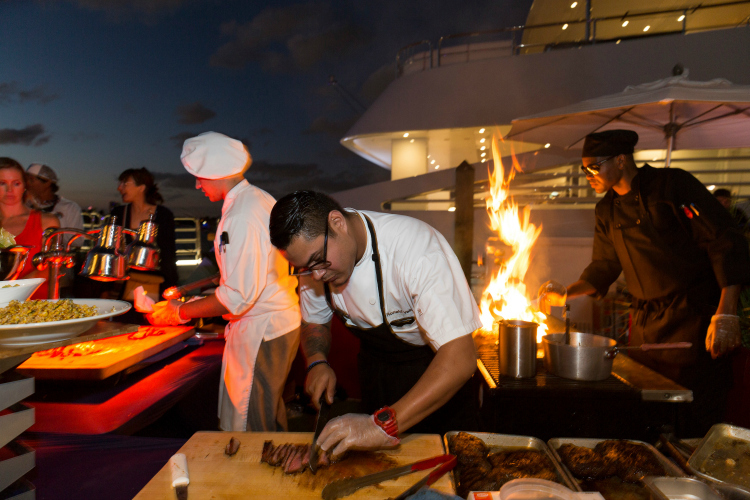 Friday evening was host to Tacos & Terroir, a dockside weigh-in celebration sponsored by Jimmy John’s, featuring cuisine by celebrity Chef Aarón Sánchez and entertainment by Grammy award-winning artists Locos Por Juana. 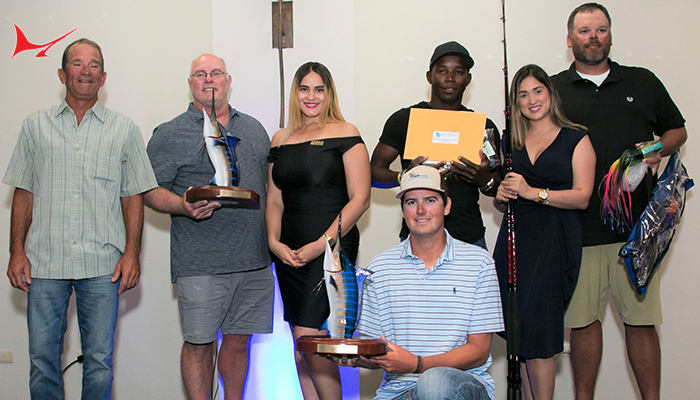 On Friday, guests who were not fishing enjoyed a Fashion Show and Luncheon presented by Neiman Marcus Fort Lauderdale. 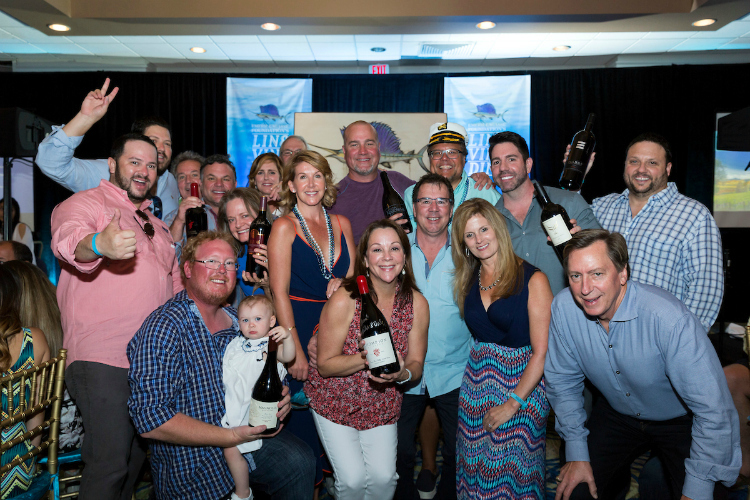 The sold-out event weekend came to a close on Saturday evening with the Vine & Dine Seafood Cook-Off sponsored by Moss Foundation. 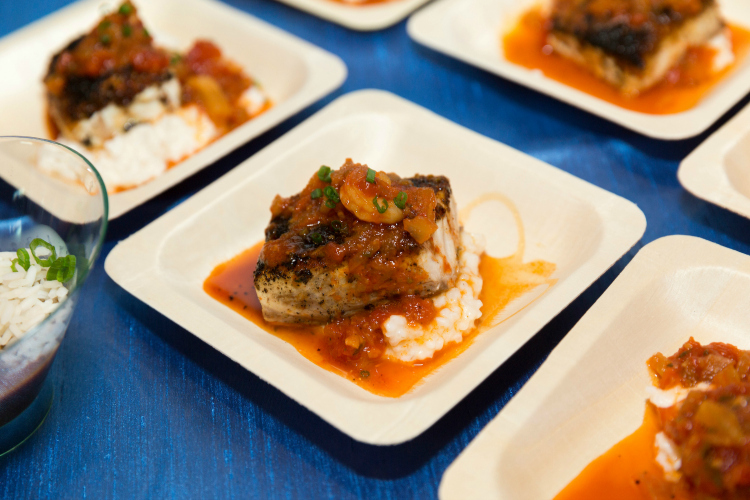 Chefs Emeril Lagasse, Clay Conley, Angelo Elia, Cindy Hutson, Sean Brasel and Greg McGowan prepared a variety of seafood dishes paired with wine from some of Napa Valley & Sonoma’s best winemakers. 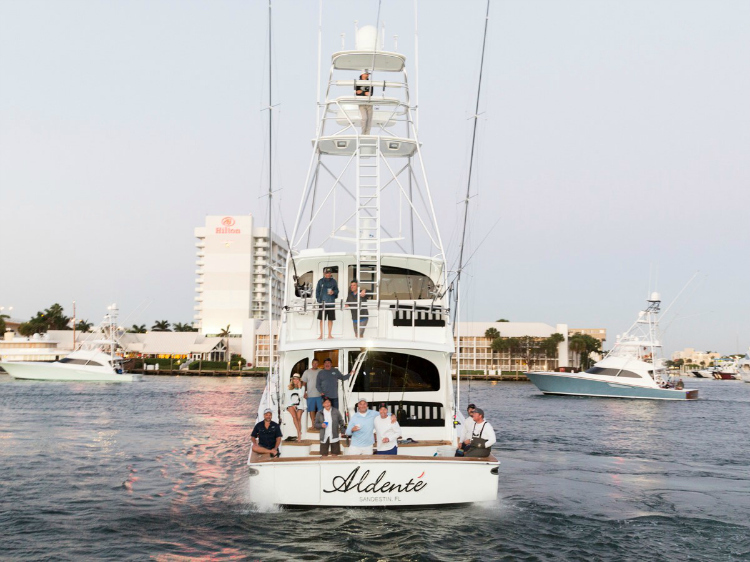 The Line Vine and Dine was a completely unique take on the fishing tournament experience. 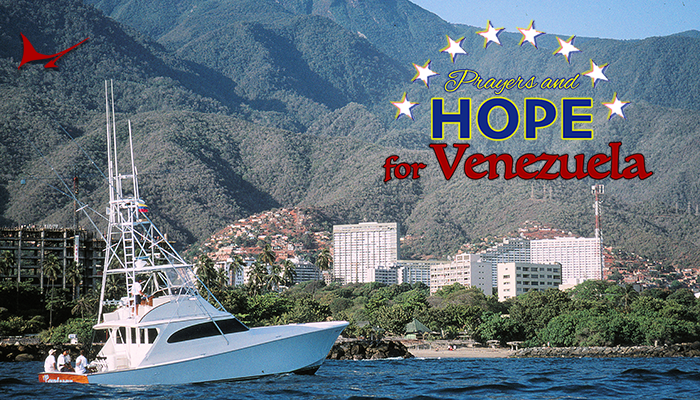 Beyond the sailfish bite in South Florida, the food, music and atmosphere provided an incredible ambiance. 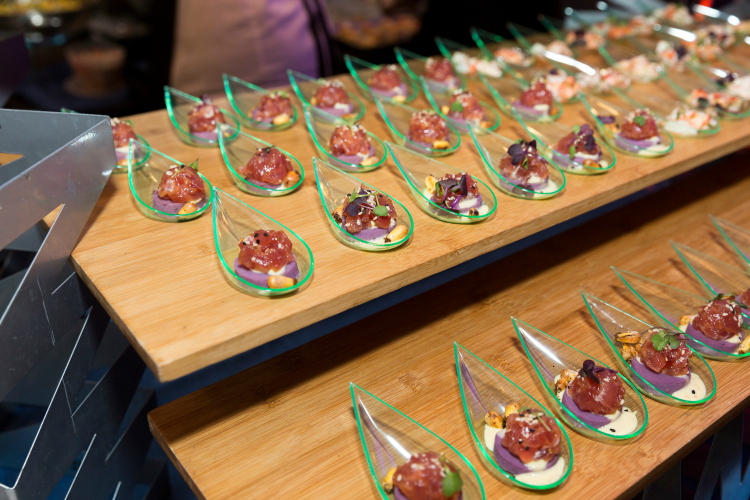 The closing night featured a seafood cook off and wine exhibition. Joining wine makers from Napa and Sonoma were a number of South Florida’s best restaurants. 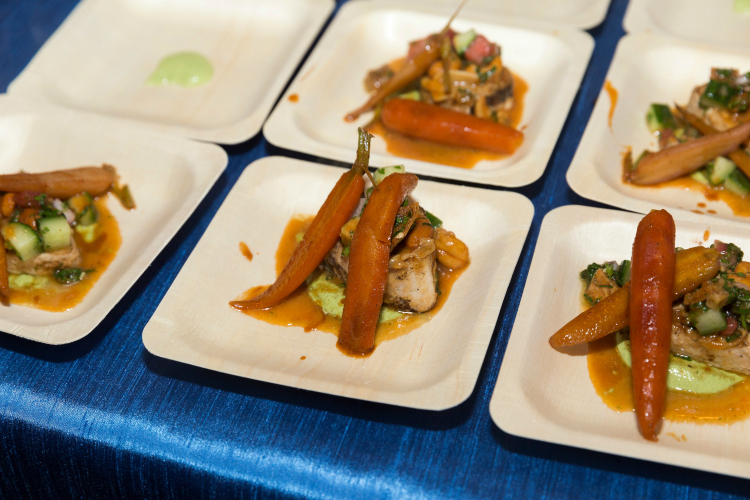 Each restaurant featured a raw dish, a cooked dish and a side dish. 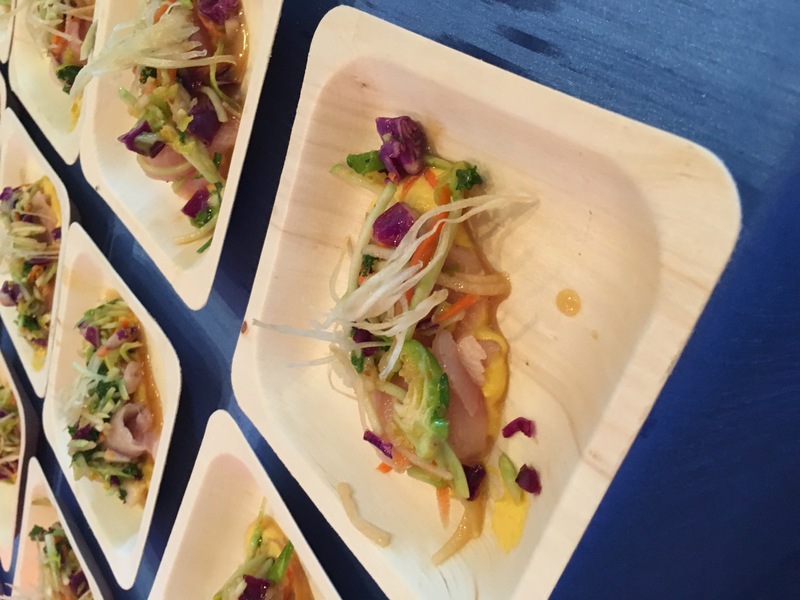 Guests then enjoyed the likes 0f Hawaiian tuna poke, blackened redfish, dirty martini-themed octopus ceviche, tilefish sashimi, and more. Guests then voted on which they like best. 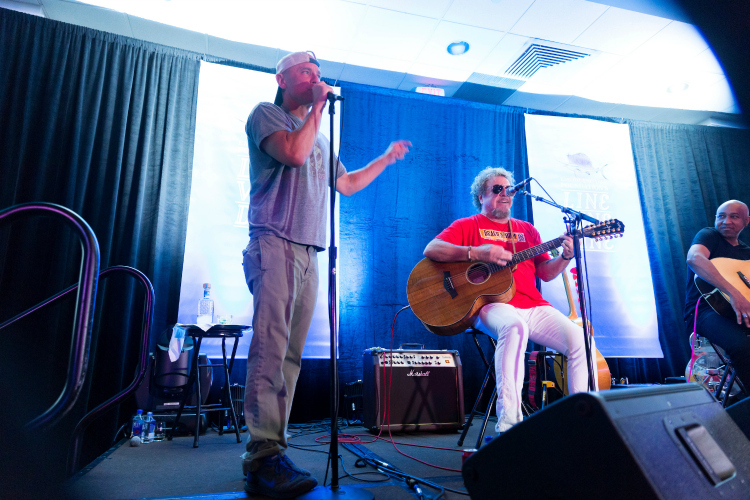 The Vine & Dine exhibition was followed by a live auction and a performance by Sammy Hagar, with an encore by Keny Chesney. 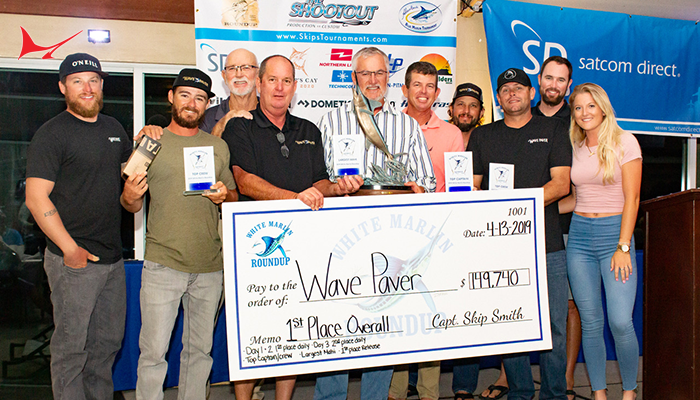 The tournament awards and live auction culminated the event. 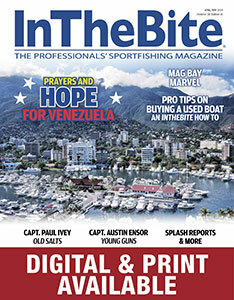 The Line, Vine & Dine was a unique take on the fishing tournament. 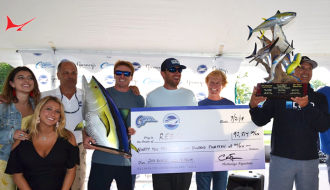 As you consider your tournament calendar for the next sailfish season, this event provides an exciting and interesting option that both owners and their wives would love. 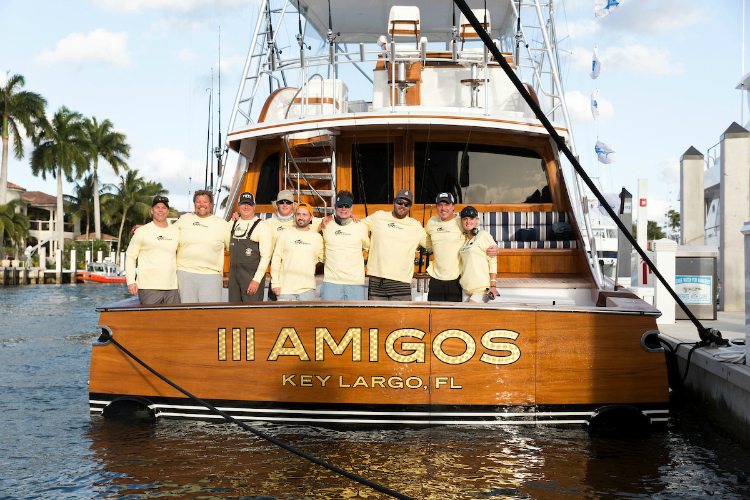 A boat load of magnums: Live auction.